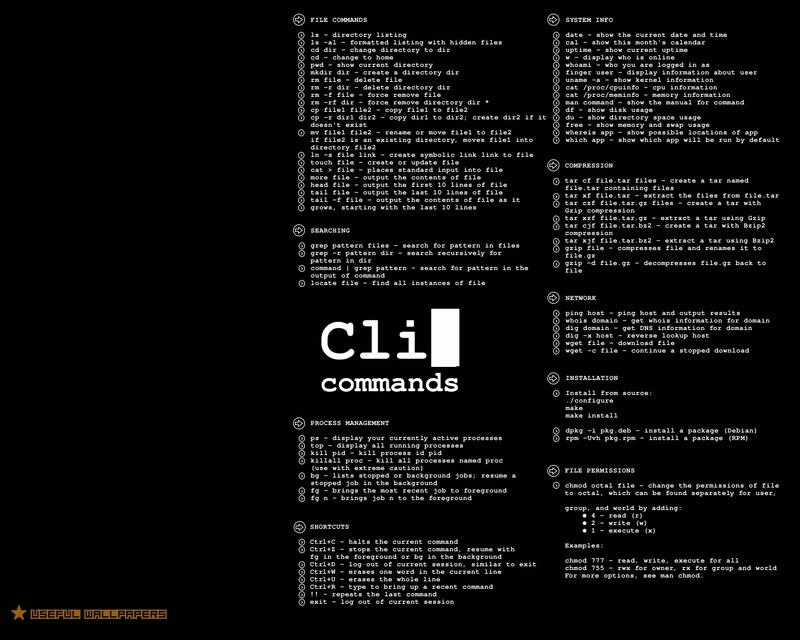 I stumbled upon a terminal cheat sheet here and I started wondering if there was anyway to display this in Ubuntu 12.04, much in the way that holding the [Super] key displays tips for window managing and shortcuts. Is there any app or desklet or something that provides this effect? I'm very new to Linux and this quick reference would be very useful to me. Essentially, you're looking for this app http://www.mediaatelier.com/CheatSheet/ but for ubuntu. I was also hoping to find something like this. How do I disable the long press Super key from showing the shortcuts window? Unity style number shortcuts which also minimize the focused application? Is there a way to improve Super+<Number> reliability?